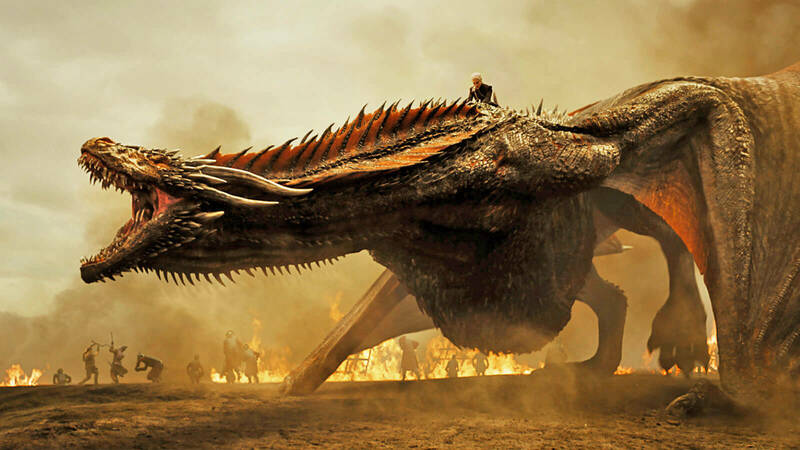 Back in July, HBO was hit with a major cyberattack where hackers made off with scripts and episodes for HBO programs such as Game of Thrones, Ballers, and Room 104. The hackers recently published a publicly accessible link to a treasure trove of data. This latest batch of data included administrator passwords for HBO's internal network, drafts for five Game of Thrones episodes, emails from HBO VP, Leslie Cohen, and the personal phone numbers of Game of Throne actors. Now they're back and demanding a ransom. In a five-minute video letter from someone called “Mr Smith”, the hackers told the company to pay within three days or they would reveal more HBO shows and confidential corporate information. Additionally, they would only deal directly with HBO CEO Richard Plepler and only send one letter detailing how to pay. According to The Hollywood Reporter, the text in the video reads: "We successfully breached into your huge network...HBO was one of our difficult targets to deal with but we succeeded (it took about 6 months)." Although the amount of money wasn't specified, the hackers demanded “our six-month salary in bitcoin”, claiming they "earn" $12 million to $15 million a year from blackmailing other organizations they've compromised. HBO is apparently the 17th target of this hacker group with only three companies refusing to pay. In a statement to The Hollywood Reporter, an HBO spokesperson responded: "HBO believed that further leaks might emerge from this cyber incident when we confirmed it last week. As we said, the forensic review is ongoing. While it has been reported that a number of emails have been made public, the review to date has not given us a reason to believe that our e-mail system as a whole has been compromised." While the original motive behind the initial hack was unclear, it seems now that extortion is the end game. Netflix faced a similar conundrum back in April when a hacker group known as the "TheDarkOverlord" leaked the fifth season of Orange is the New Black and demanded Netflix pay a ransom. The leak of internal HBO documents seems to prove the authenticity of the hack but it's unknown how HBO plans to respond to the ransom demands.